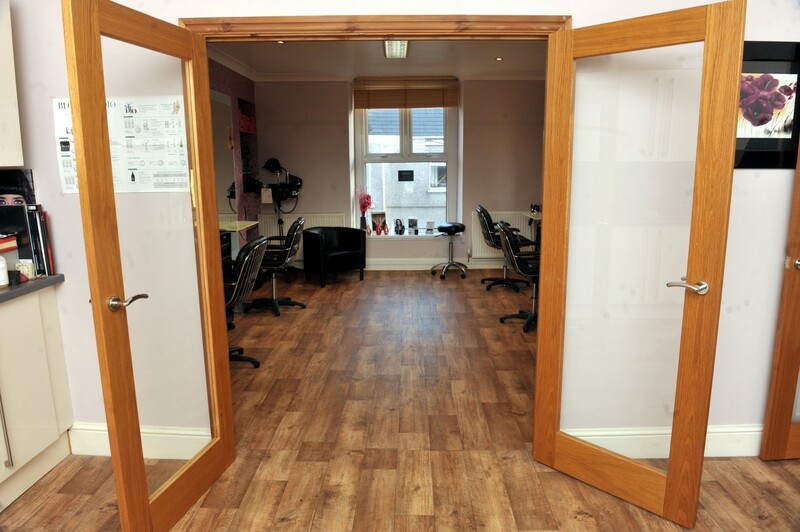 We need your HEAD to run our business! 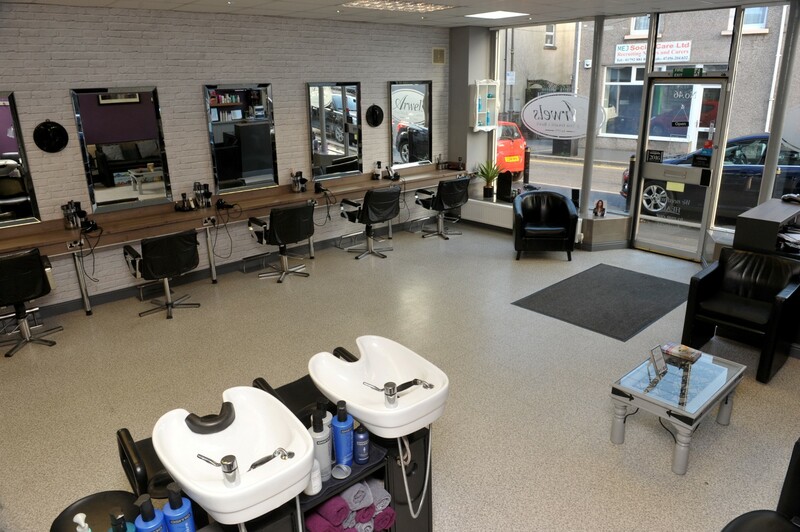 We like to make sure that your visit to us is as pleasurable as possible. 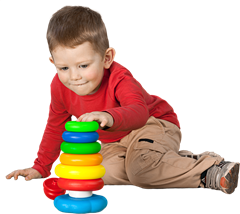 You’ll find papers and magazines to read, hot (tea / coffee) and cold drinks, Free Wifi so you can keep in touch and a selection of toys to keep the little ones happy and occupied. 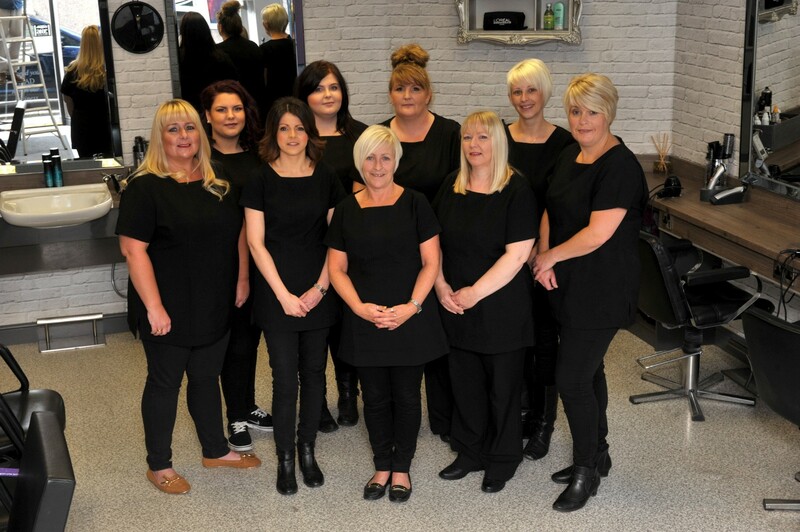 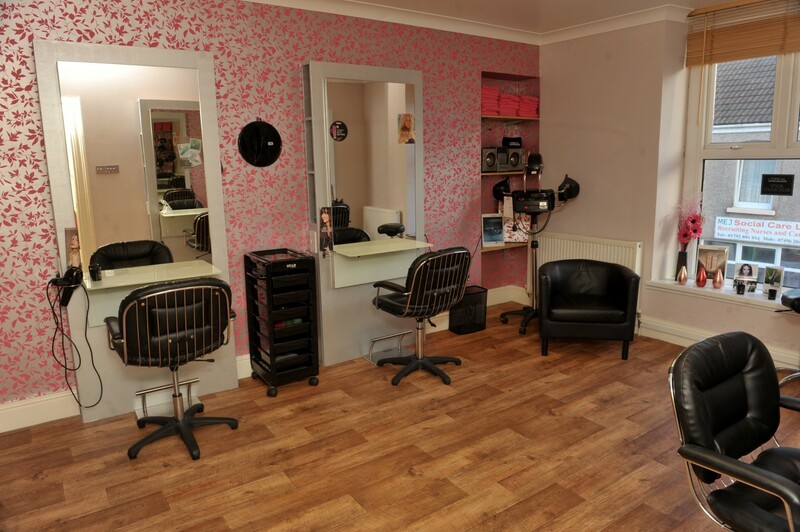 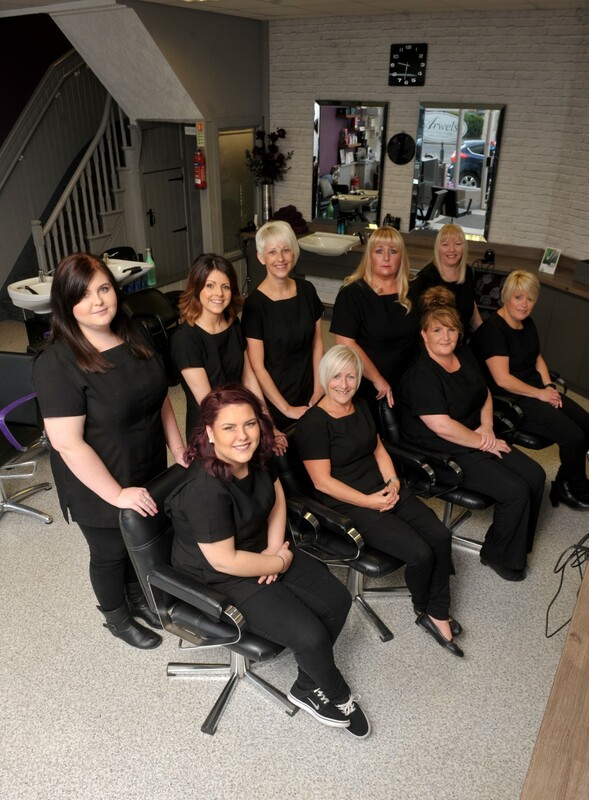 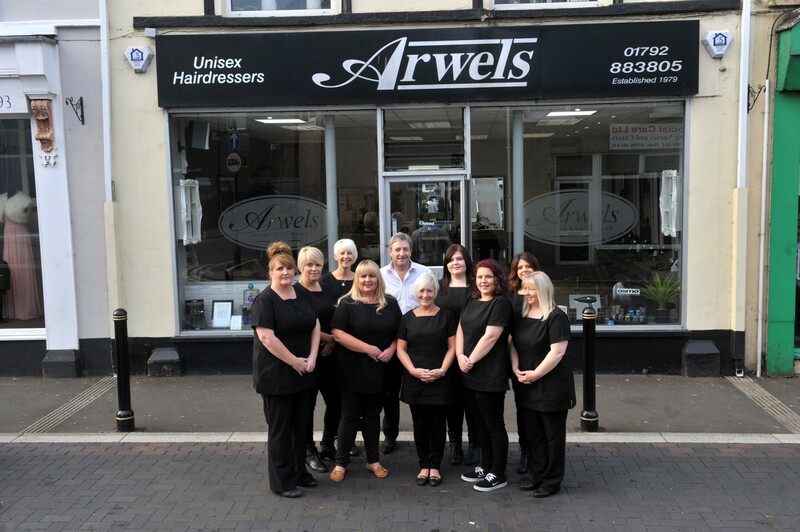 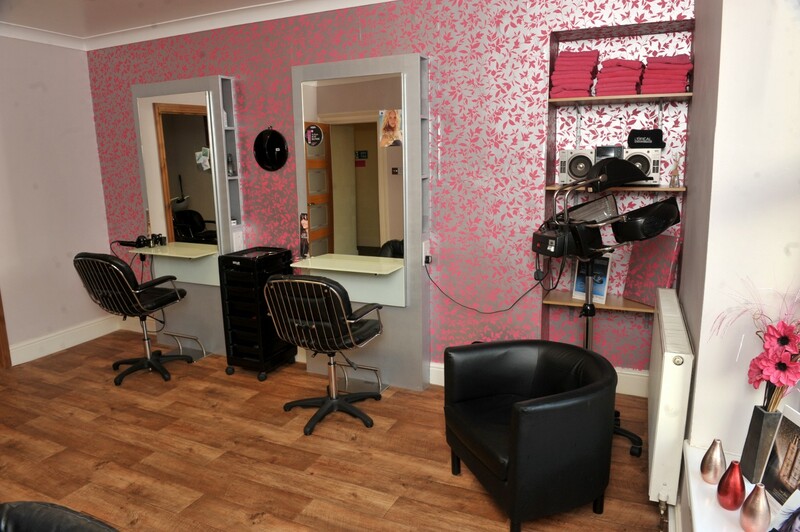 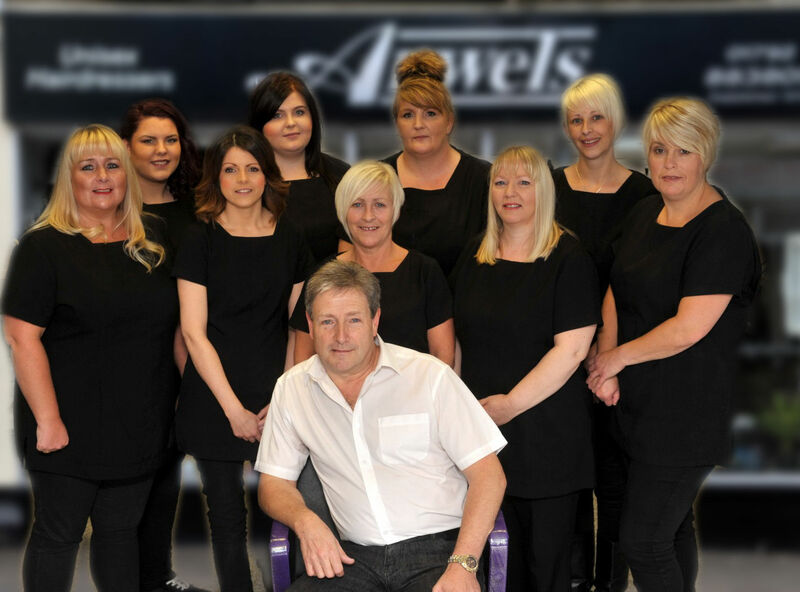 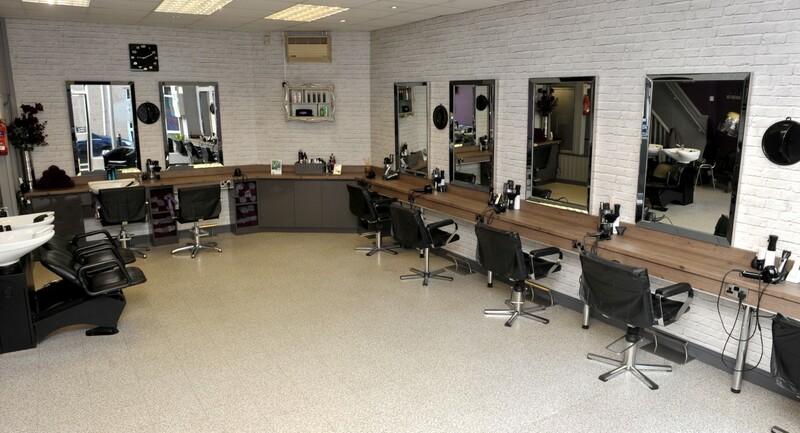 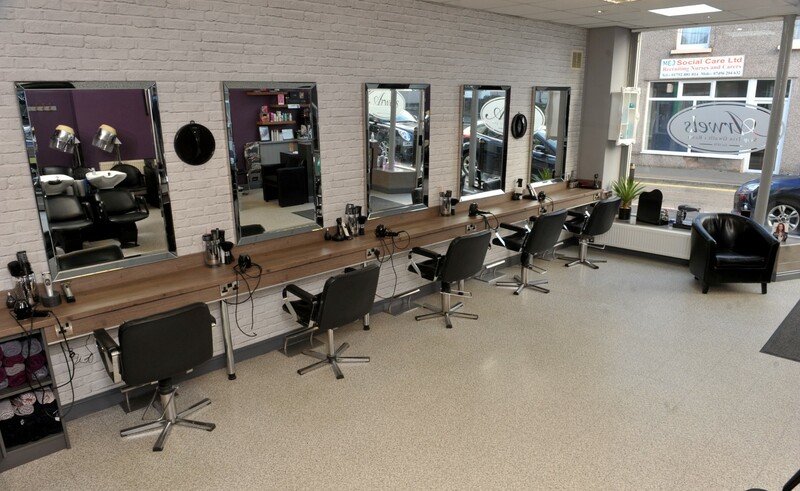 Arwels Hairdressers is a family run business trading successfully in Pontarddulais since 1979, with long term employees - and all have first-class hairdressing skills along with an excellent rapport with clients making us a very successful and friendly salon.